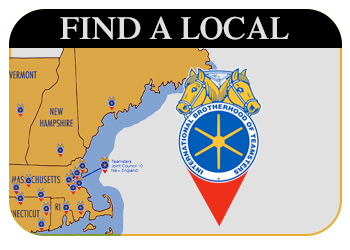 If you have questions about the Teamsters or have a job-related issue, immediately call your Local 653 union representative. 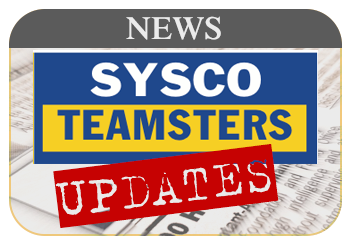 The Teamsters and the company have negotiated in interim grievance procedure to address on-the-job issues. 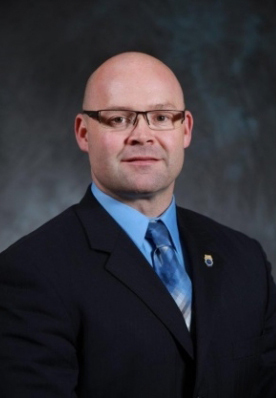 Local 653 Secretary-Treasurer Mike Clark and President Bill Trask are available to help. Call the union hall at 508-230-7140. Negotiations begin March 5th. Check back for more details.